Feed at a rate of 0.5 to 2.0% of body weight. 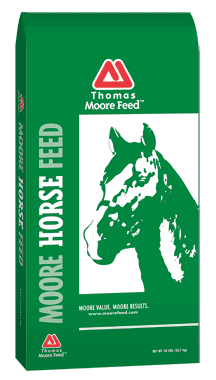 It is recommended when feeding over 1% of body weight to divide into three equal feedings. Always provide adequate forage and fresh, clean water.